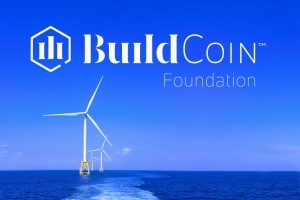 The BuildCoin Foundation is a non-profit blockchain ecosystem for public infrastructure and construction projects. Our BuildCoin Ecosystem modernizes infrastructure project origination and development by methodically executing business and technological processes. As a blockchain platform, BuildCoin, offers transparency and immutability, process integrity and disintermediation, lower costs and faster transactions, and access to high-quality data to participants. Want to learn more about OpCenter?